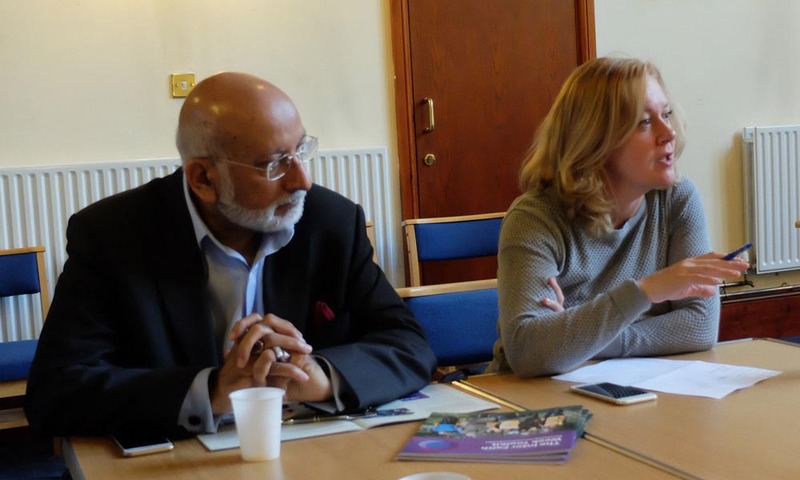 It does this through providing opportunities for linking and sharing of good practice, providing advice and information to help the development of new inter faith initiatives and the strengthening of existing ones. 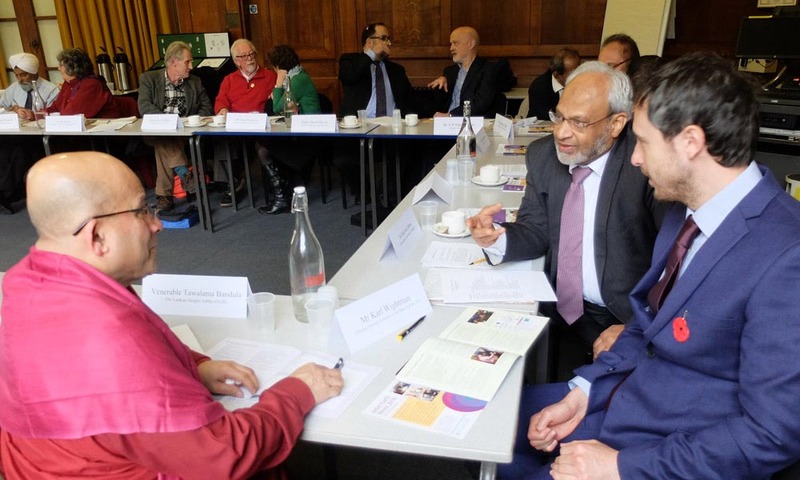 It raises awareness within wider society of the importance of inter faith issues and develops programmes to increase understanding about faith communities, including both their distinctive features and areas of common ground. 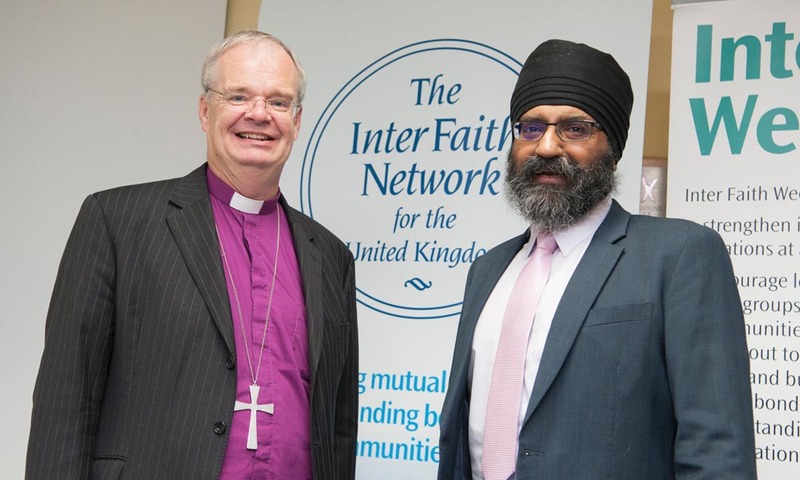 The Inter Faith Network's member bodies include national faith community representative bodies; national, regional and local inter faith organisations; and academic institutions and bodies concerned with multi faith education. 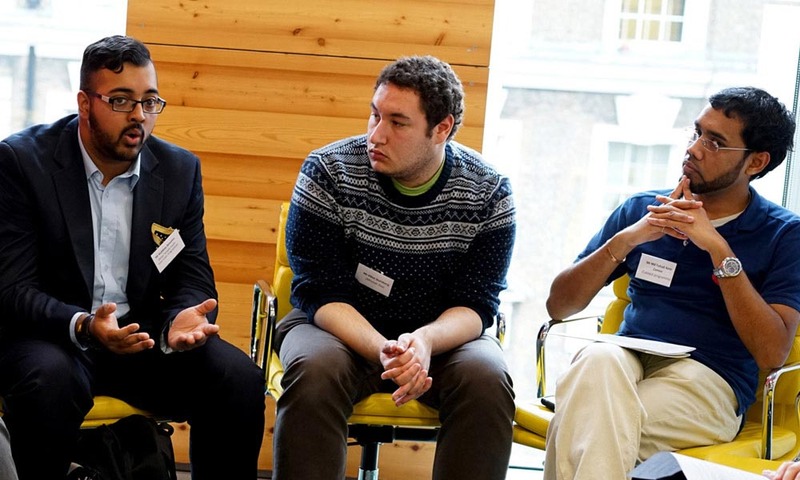 Find out more about IFN and our members. 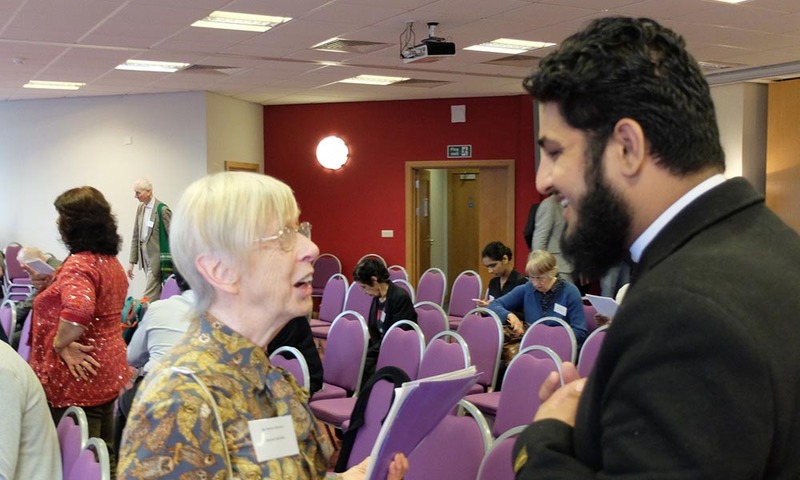 There is a wide range of groups working to promote inter faith engagement and practical cooperation in the UK. 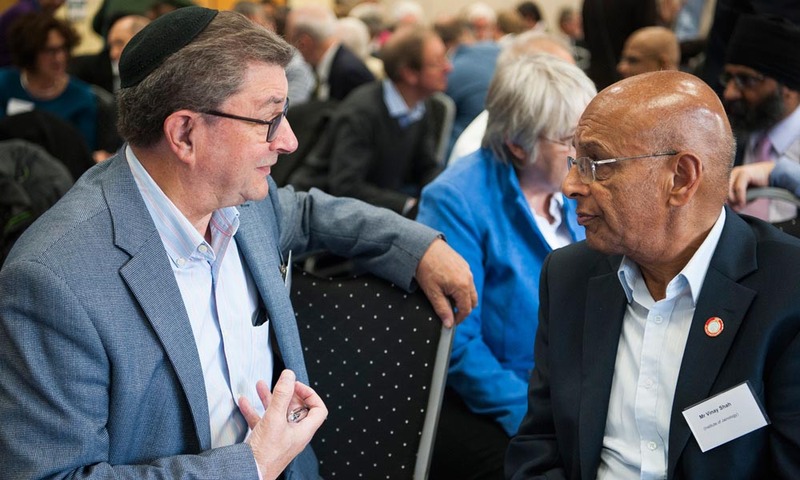 Use our interactive map to find a group near you.